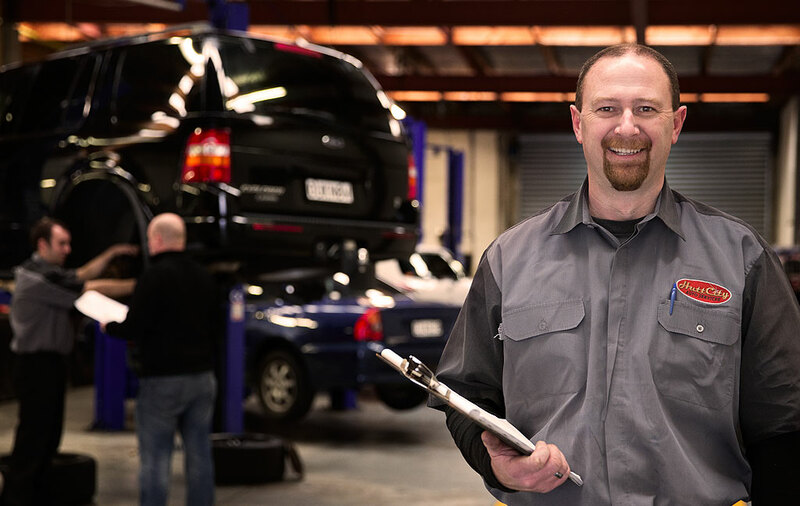 Hutt City Auto Services takes pride in ensuring that your vehicle is being repaired and serviced by a fully trained technician. 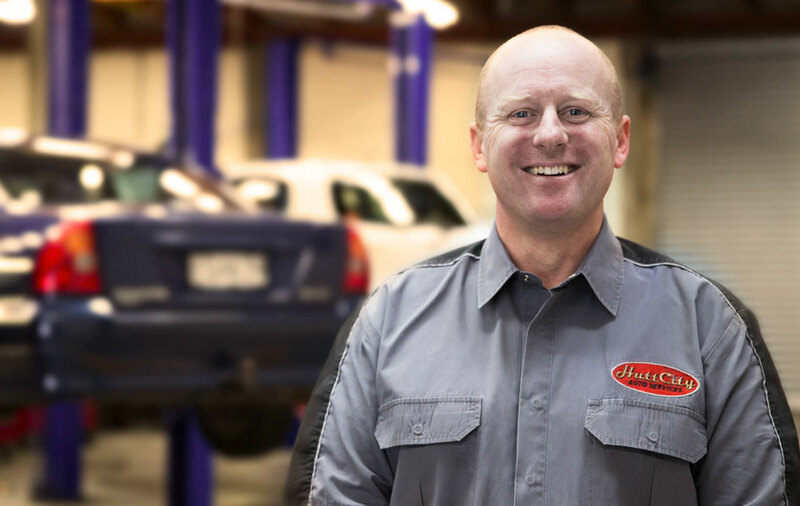 Paul (Owner) has been in the industry for 25 years and our THREE other techs, Chris, Richard, Rod & Rhyss have a wealth of experience. 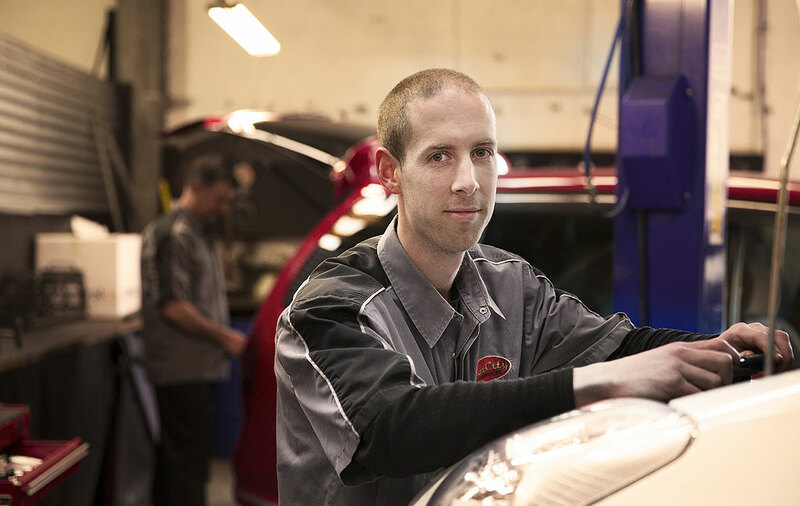 Not only are we qualified but we really care, and that’s what you will notice at Hutt City Auto Services. Check out our auto column in the Hutt News "Hutt City on the Road"